Being under surveillance in a modern world cannot be totally avoided. With that said, you can employ various surveillance techniques and precautions to reduce thier success. 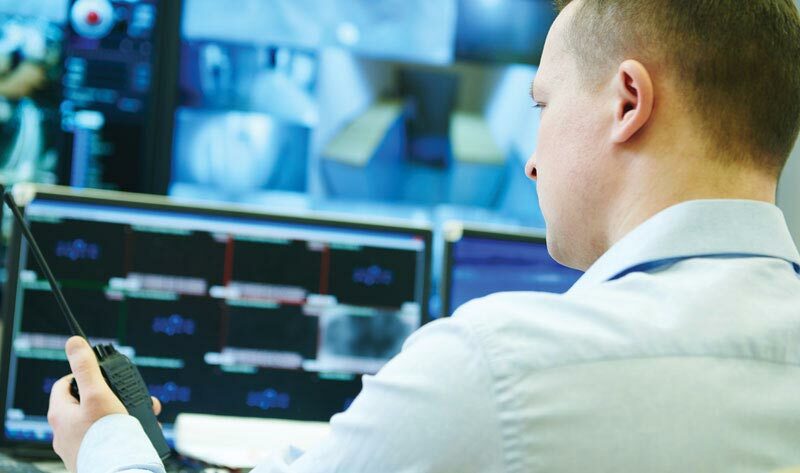 Whether you are an organisation or individual, Stratis Secure can help work towards preventing and reducing modern surveillance. 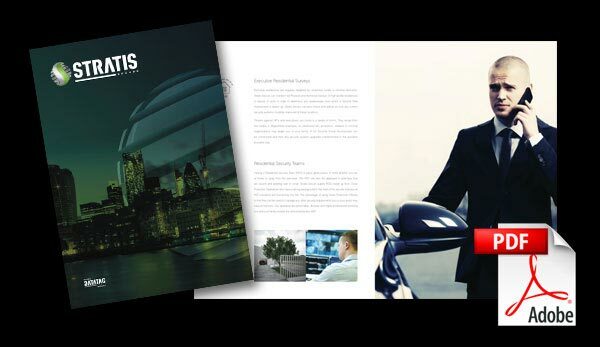 Our 20 plus years experience means we are very knowledgeable in all areas of security services and are perfectly positioned to help you as an organisation or individual. You may also be interested in our Covert Surveillance Services. If you would like to discuss your project in more depth or enquire more about our expertise and other services then please get in touch.